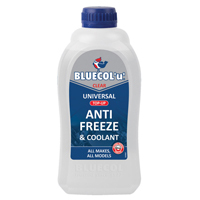 Scontent winter in its tracks with our universal antifreeze, suitable for use in all kinds of cars. 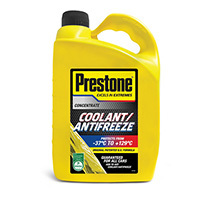 Protecting against rust and corrosion as well as cold damage, universal antifreeze can be used year-round.  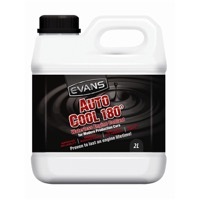 Keep your car contentped up with the good stuff at Euro Car Parts. 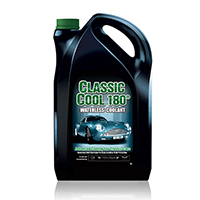 Universal antifreeze uses unique Organic Acid Technology (OAT), which provides a long-life solution for keeping your engine protected from rust and the effects of cold weather. 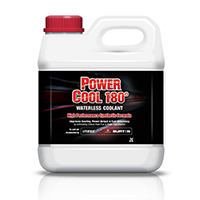 It’s not just for guarding against a frozen engine – it also raises the boiling point of coolant to prevent problems from overheating too. 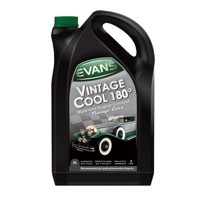 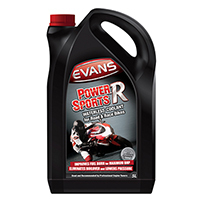 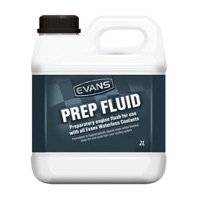 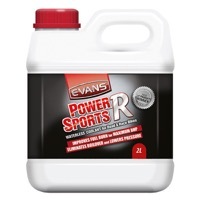 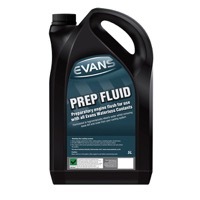 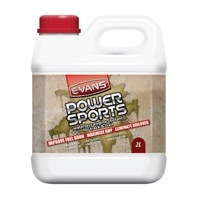 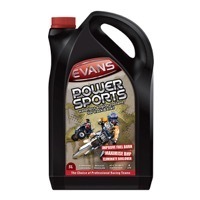 As the name suggests, it’s suitable for use in many different makes and models of vehicle and can be mixed with all colours of antifreeze already present in the tank, although it’s always best to check what your manufacturer recommends. 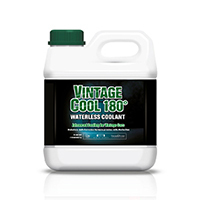 It’s essential to regularly check your antifreeze and content up if necessary. 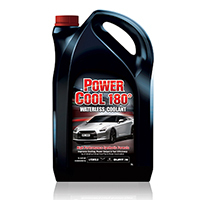 If your coolant is sludgy or oily, it’s a good idea to take your vehicle to a mechanic ASAP – you may have a leakage. 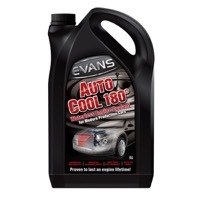 Pick up universal antifreeze for fantastic prices at Euro Car Parts and keep your car going all year long. 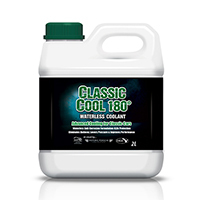 Order online or simply visit one of our 200 stores around the country.